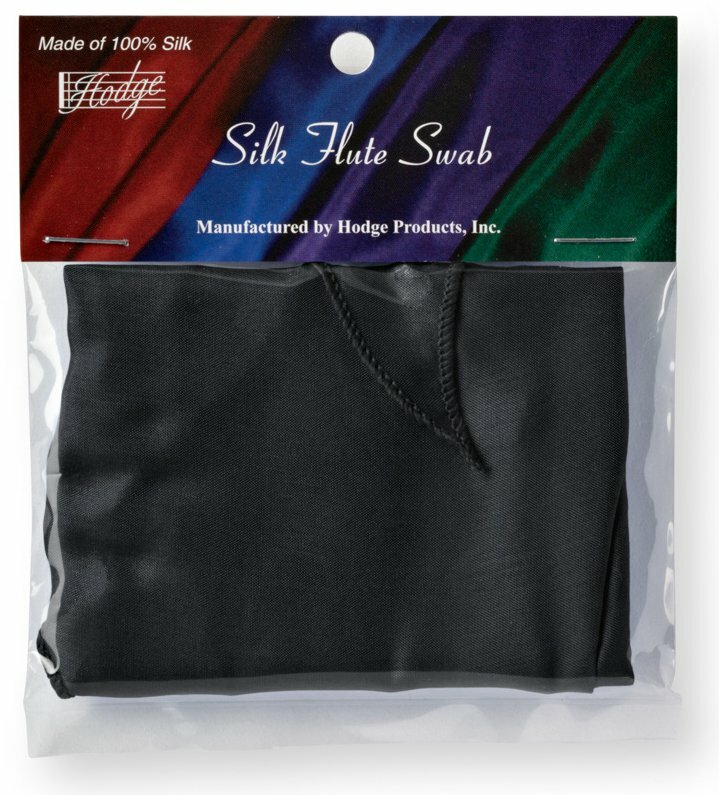 The silk flute swabs are great for any level of flutist. They are soft enough for polishing the instrument and absorbent enough to soak up the water when swabbing the inside of the instrument. Simply thread through the end of any cleaning rod.